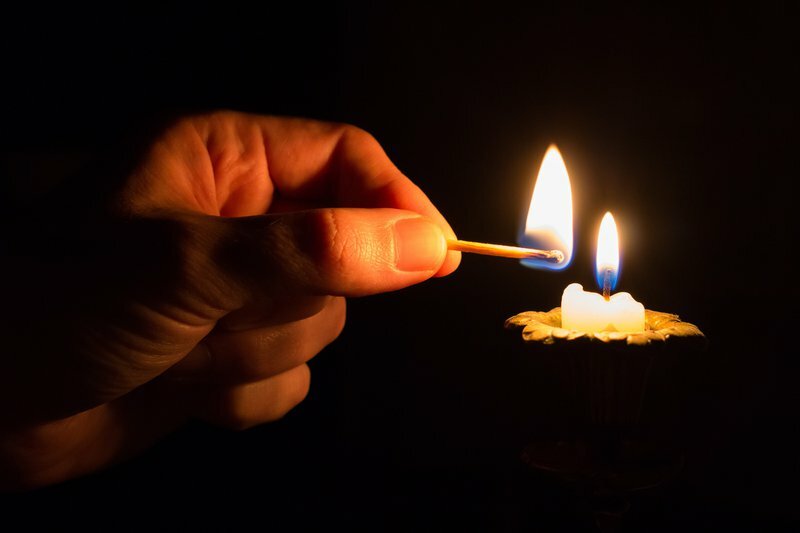 The embattled state-owned power utility, Eskom, has announced that loadshedding will be implemented across the country on Monday. Eskom's spokesperson Khulu Phasiwe, says stage 2 of load shedding will start at 9am and last for 13 hours till 10pm. "The power system remains constrained following yesterday's breakdown at a number of power stations," says Phasiwe. Phasiwe has apologised to the nation for the load shedding, but states management at the power utility had no choice. "To avoid a total collapse of the power system, which is a blackout." Phasiwe adds it will take a while for the power system to stabilise and warned South Africans may have to live with loadshedding until April. "It doesn't mean there will be load shedding every day until April."